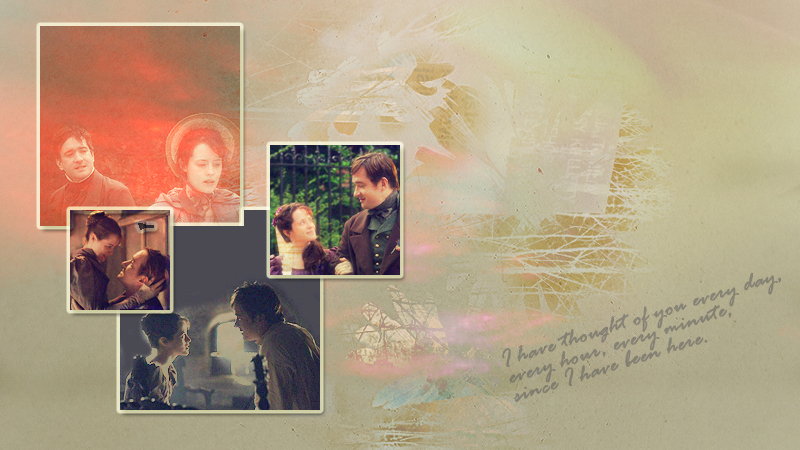 Amy & Arthur. . Wallpaper and background images in the Little Dorrit club tagged: chel1396 little dorrit amy and arthur charles dickens novel claire foy and matthew macfadyen. This Little Dorrit fan art might contain बिजली रेफ्रिजरेटर, फ्रिज, बिजली के रेफ्रिजरेटर, इलेक्ट्रिक रेफ्रिजरेटर, रेफ्रिजरेटर, हिमीकर, फ्रिज, and आइसबॉक्स.